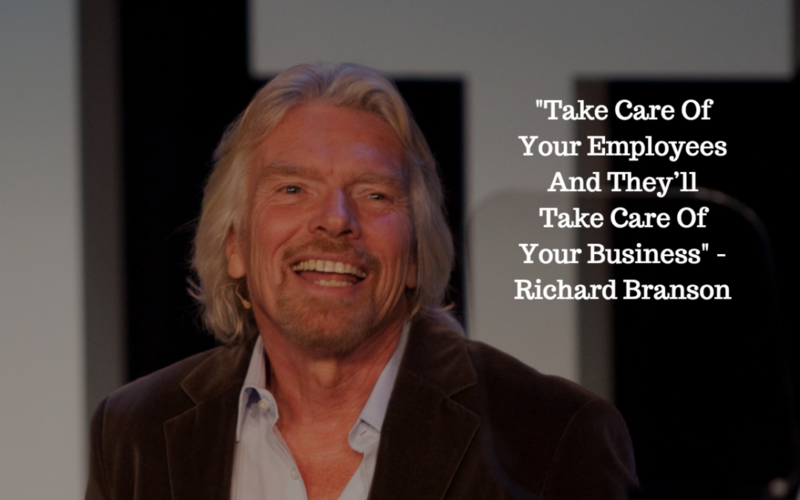 I love the quote attributed to Richard Branson “Take Care Of Your Employees And They’ll Take Care Of Your Business.” And it seems that a lot of companies agree with him – well… up to a point. A lot of effort is put into ensuring that we employ the best people, with similar values, in our businesses. They are usually put through a rigorous induction and training programme to ensure that they have the necessary skills to work effectively. As they become more comfortable with the basic skills, there is a focus on closing competency gaps. Do they need some resilience training or perhaps negotiation skills? The next development phase is when there is a step into a leadership position. We understand the broad range of skills necessary to get the best out of a team – motivation, ongoing coaching & feedback, holding difficult conversations, presenting… It can take some time to recognise their own preferred style and then how to work with the differing personalities in their team. Career progression may then take them to Senior Manager or into the C-Suite. And what happens? Quite often nothing formal within the company. Often ongoing development outside of the business, but few companies have a planned programme to continue to develop at this level. All the skills that they developed through the leadership levels are needed – plus a lot more! Very few people are “natural” leaders but have grown into their role. While Rudy Giuliani showed fantastic leadership through the difficult time following the 9/11 attack, his book Leadership outlines the years he spent that, in hindsight, were allowing him to step up when needed. How well is your company doing in development at this higher level? We know that training is needed but often neglected. What can you do and who can help? Please give us a call if you would like to discuss further? Rapid Results for the training you need, and the results you want.